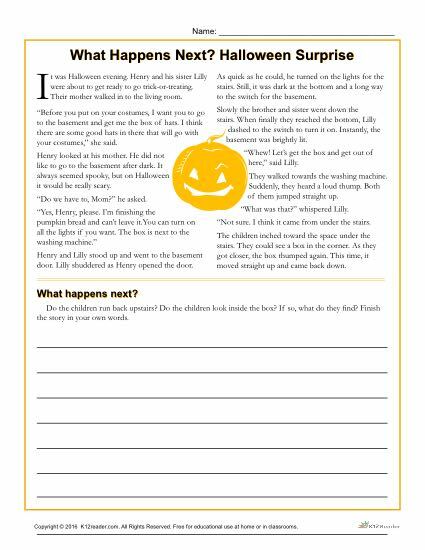 Keep learning fun during the holidays with this Halloween Reading Comprehension Activity. Students will be asked to read a passage and then answer the given questions about the story. This worksheet is great for use both at home and in the classroom. It is ideal for 3rd-5th Grade, but can be used where appropriate.